Highlands NC homes and front porches often go together. Outdoor living space is a valuable commodity for homes in our area. 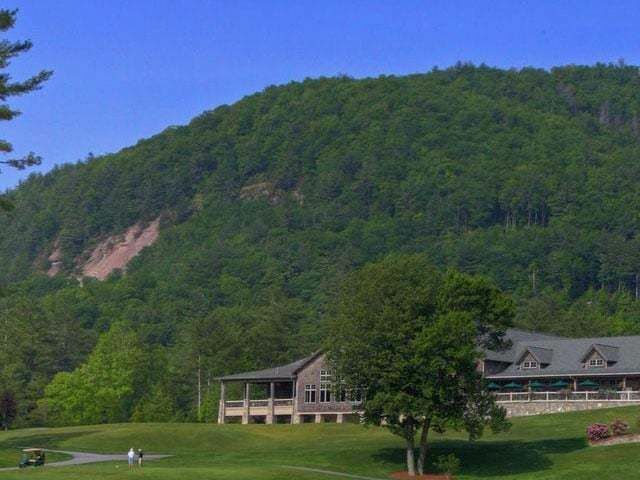 After all, people are drawn to the Southern Blue Ridge Mountains because of its beauty. People also value fresh mountain air and a great outdoor lifestyle. The ability to enjoy a cup of coffee from the front porch is a simple pleasure that embraces the views that a home affords. If you are listing your Highlands NC home for sale you may want to consider highlighting your front porch in photos and marketing materials. A recent study from the National Association of Homebuilders demonstrates the priority of outdoor living spaces, specifically the desire for a front porch. 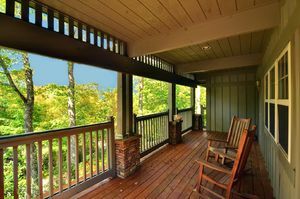 Of course in the Highlands NC area you will find many porches offering valuable and attractive living space. In addition to the front porch there is the screened porch. Many Highlands NC homes also feature great elements on a porch like outdoor fireplaces, kitchens, and outdoor living rooms. 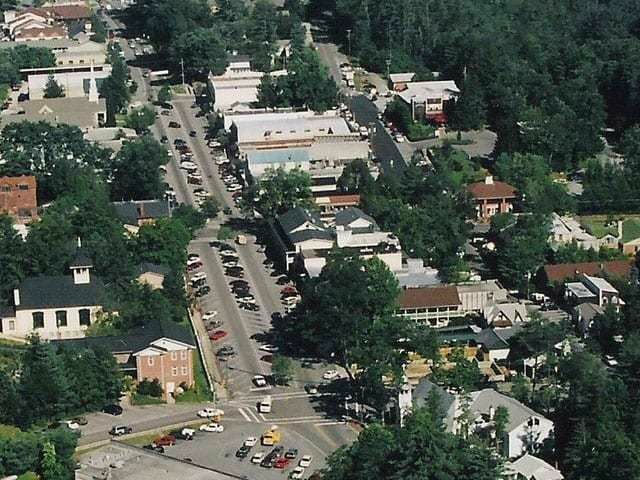 Selling Highlands NC real estate involves showcasing the best features of a home. For many homes in the area the best features are the outdoor spaces. If you are considering selling your home take an inventory of the outside spaces and consider how they may add appeal. 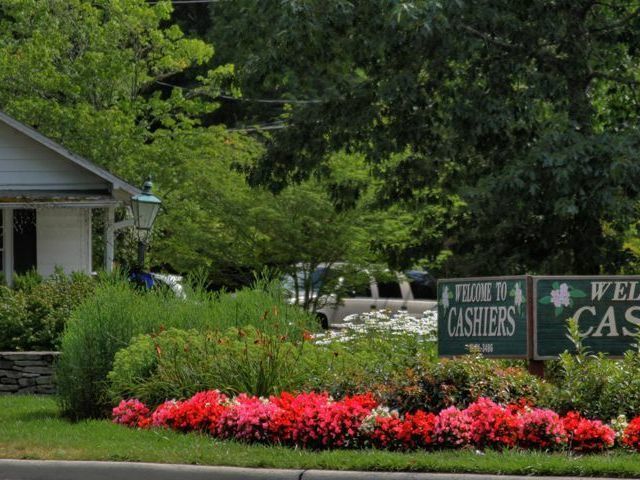 Contact our team at Berkshire Hathaway HomeServices Meadows Mountain Realty today to learn more about selling Highlands NC real estate. We welcome the opportunity to update you on current market conditions while sharing a complimentary listing presentation. 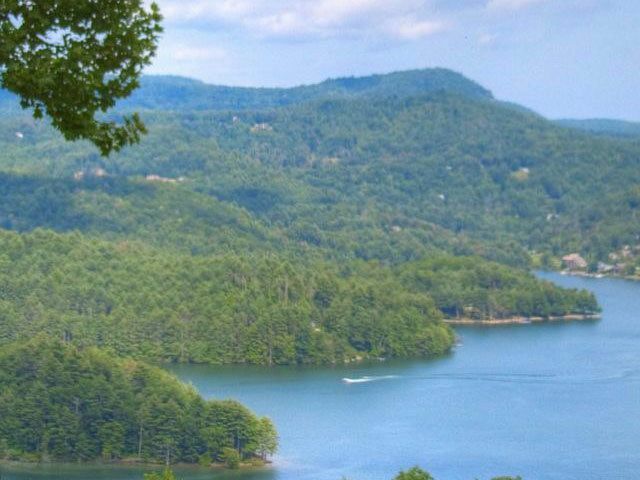 Let our knowledge and experience serve as your guide to selling Highlands NC homes. 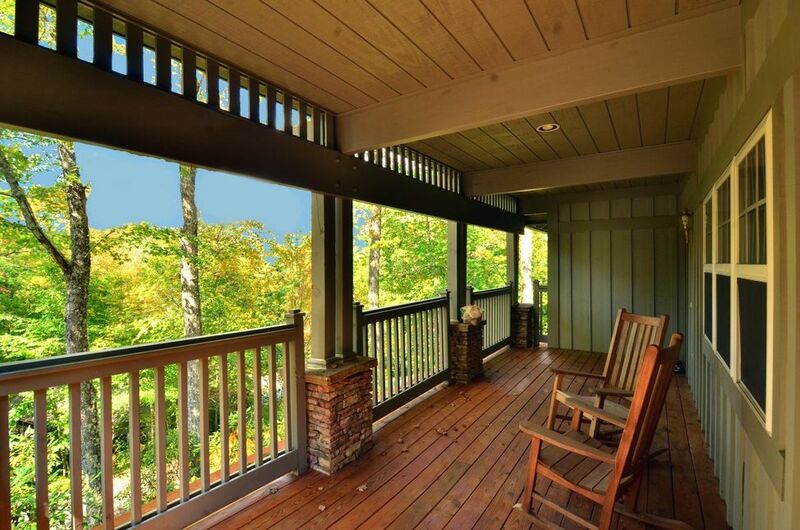 Click here to read “Porches Are Making a Comeback” from REALTOR Magazine.